Your dentist and your orthodontist work together to care for your oral health. You dentist cares for your general dental health, and when it comes to some of the oral health issues outlined above, the orthodontist will see to your specific to your needs. 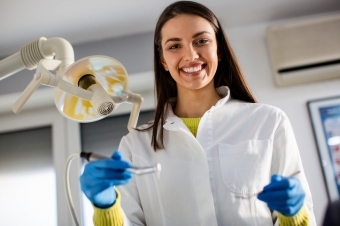 To become an orthodontic specialist in Canada, you have to become a dentist first! In all, becoming a certified specialist in orthodontics usually takes about 12 years of formal university education. It’s a significant commitment! An orthodontist’s university career starts off with a four-year bachelor’s degree, usually a Bachelor of Science. Next comes dental school, which also takes 4 years to complete. If you have more questions about what an orthodontist is and how we can help you improve your smile, contact Coquitlam FamilyOrthodontics today.